The launch of the OnePlus 3 is just around the corner, and it seems we’re going to see more images of the handset ahead of its official announcement. Recently, some more images of the upcoming OnePlus 3 made it’s way on to the internet, revealing how the handset may look like — which we already know thanks to numerous leaks we’ve seen in the past few days. The leaked images showed up on Weibo and this time, they appear to be the official press renders which are from the product page of the handset. The images are in Chinese, but it appears they highlight some of the most notable features the handset is expected to come with. The leaked images give us a close look at the handset, and also mentions the price tag it will come with. 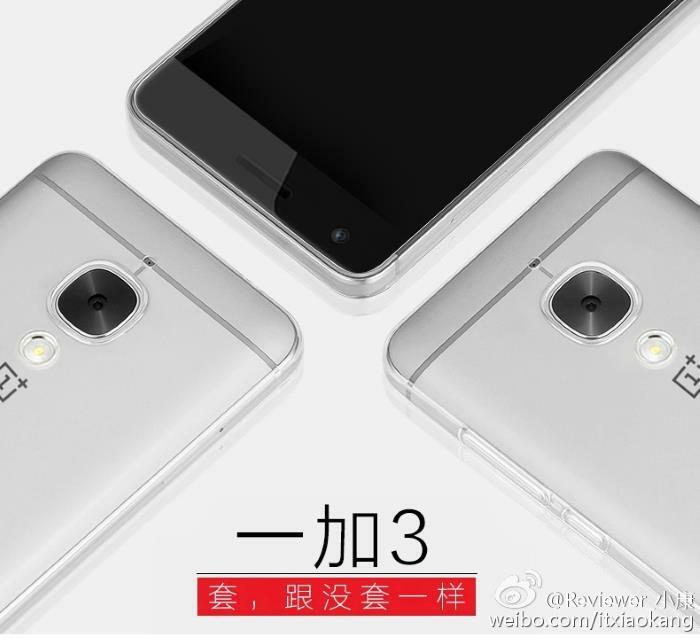 As per the images, the upcoming OnePlus 3 will carry a CNY 1,999 ($305) price tag, which is quite affordable. 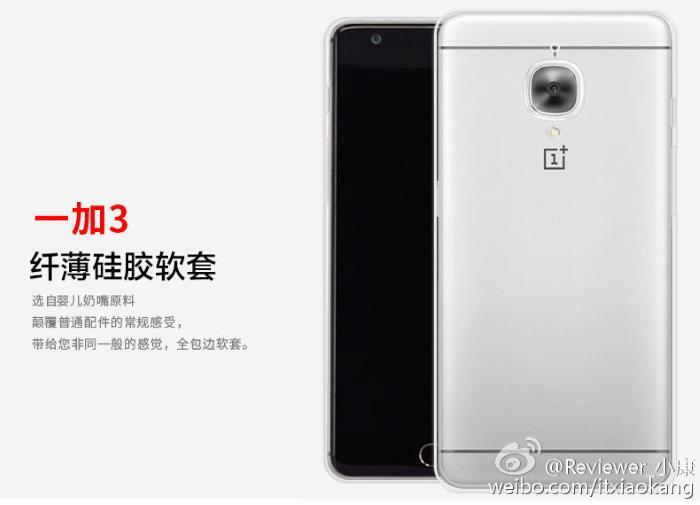 The upcoming OnePlus 3 is rumored to come with a 5.5-inch display sporting a resolution of 1920 by 1080 pixels, Snapdragon 820 processor, 4 or 6GB of RAM, 64GB of internal storage, a 3,000 mAh battery and ships with Android Marshmallow out of the box. The handset is set to launch on June 15th, we’ll update you as soon as the company officially reveals the handset.